Actor God Itthipat Thanit of Thailand makes it through the next round of 100 Asian Heartthrobs 2018. He is the winner of the judges’ vote in Group 8 of our poll. 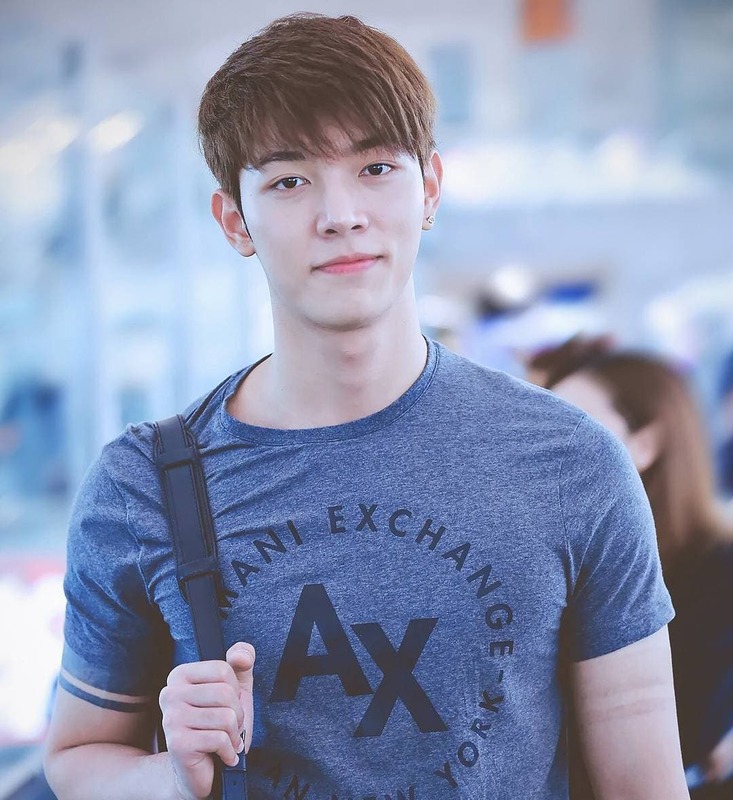 The 21-year-old star of “2 Moons the Series” will advance in our Top 30 poll. 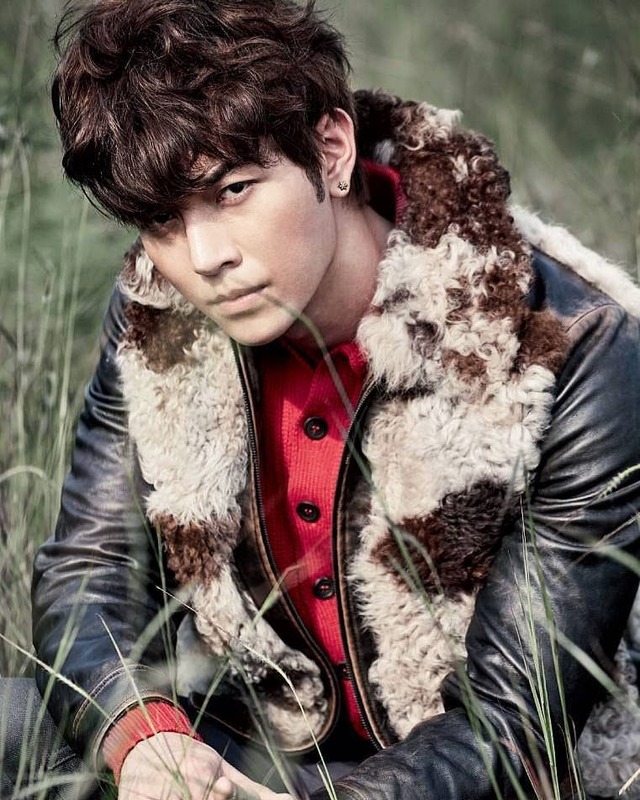 100 Asian Heartthrobs – Voting for Group 8 Now Open!